Please find attached an outline of the new school uniform for September. This is just a snapshot but should allow you to plan ahead. We have tried to keep costs as reasonable as possible for September with some items being sold at a loss initially. Prices will need to increase after the introductory period but we hope you will appreciate paying a little more for items of a much higher quality. We are hoping all bespoke items will be with us by early August and the shop will then be open for three weeks for the purchase of new items. Should stock arrive any earlier, we will let you know. We are also replacing the PE kit for the younger children. However, this will be a ‘soft introduction’ and items only need to be bought when you wish to replace existing items. Again, we will let you know when this arrives. Don’t forget to leave your unwanted textiles at school on Monday 4 June or the morning of Tuesday 5 June. Many thanks in advance for supporting the PTA in its endeavours. 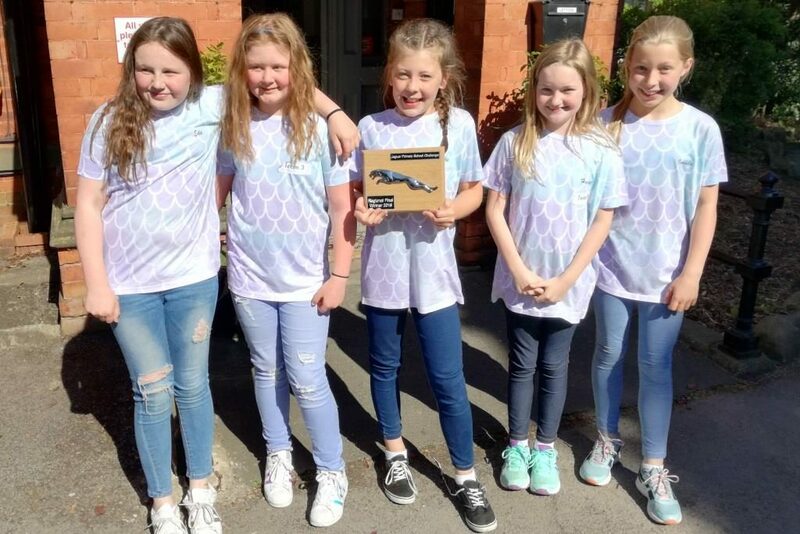 Many congratulations to our Year 6 STEM (Science, Technology, Engineering & Maths) team who won the North East Jaguar Primary School Challenge, designing and racing a car. The pupils have now qualified for the national finals; another great achievement for our small (yet perfectly formed) school. I’m sure you’ve received copious emails recently asking you to ‘opt in’. Like all organisations, we have updated our privacy notice and this is now available on the school website.